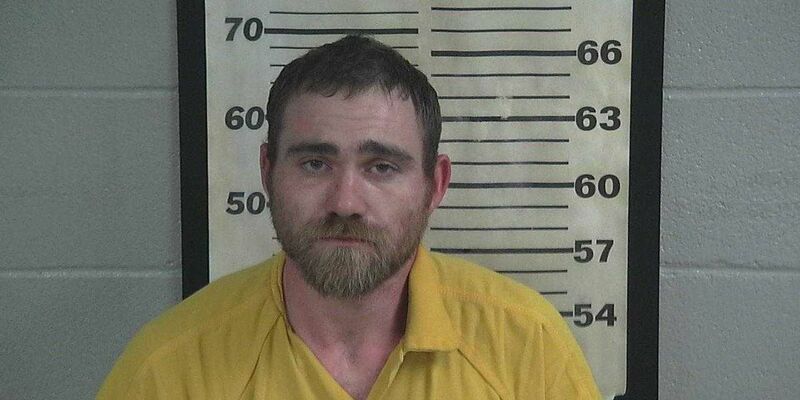 CULLMAN COUNTY, AL (WBRC) - Cullman police has arrested and charged a man for a weekend homicide. Captain Becky Boyd with Cullman PD says Charles Patrick Burgess, 28, was taken into custody Sunday and charged with murder. Burgess is accused of fatally shooting a man in the 1300 block of Dripping Springs Road NW on Saturday. Cpt. Boyd says officers found the victim inside a home.